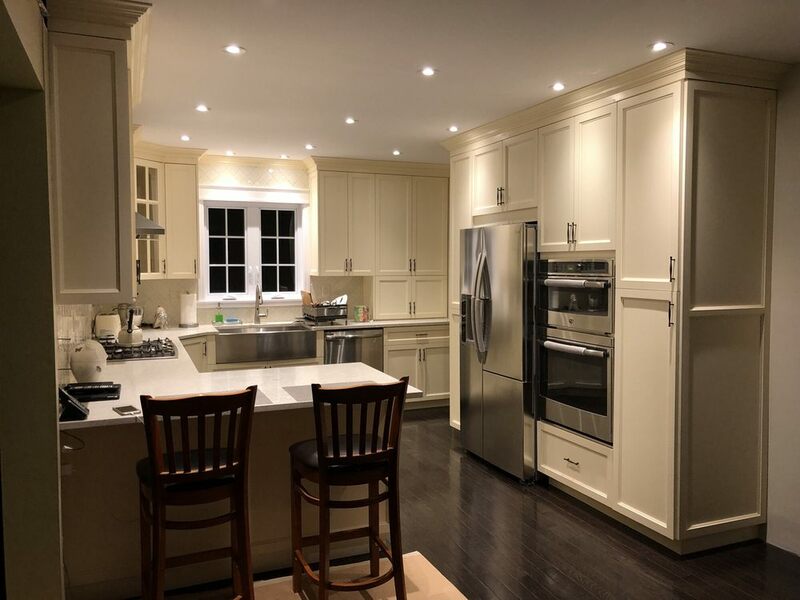 Prestigious Custom Cabinets LLC in Jamaica, New York is your premier source for state-of-the-art craftsmanship and beautiful cabinetry that will last for the decades to come. Since 2004, we have been serving Queens and Long Island, New York. 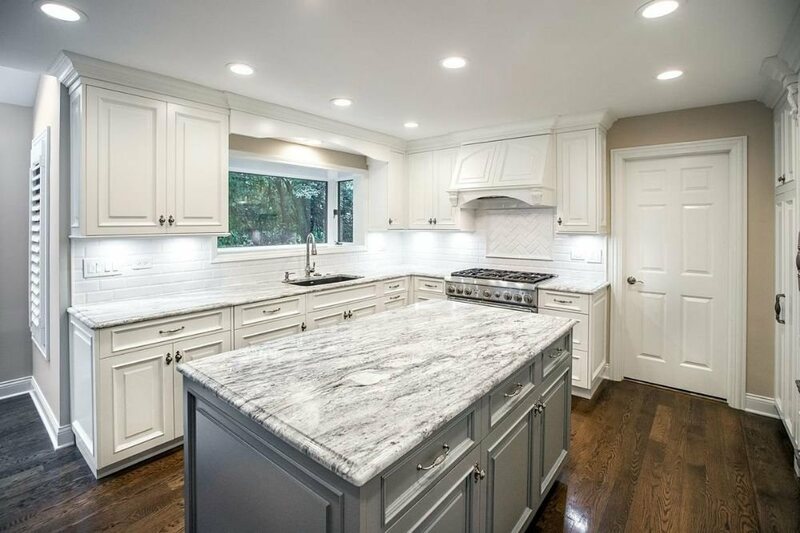 As one of the most trusted custom cabinetry companies in the area, we strive to provide the highest quality materials paired with superior customer service. 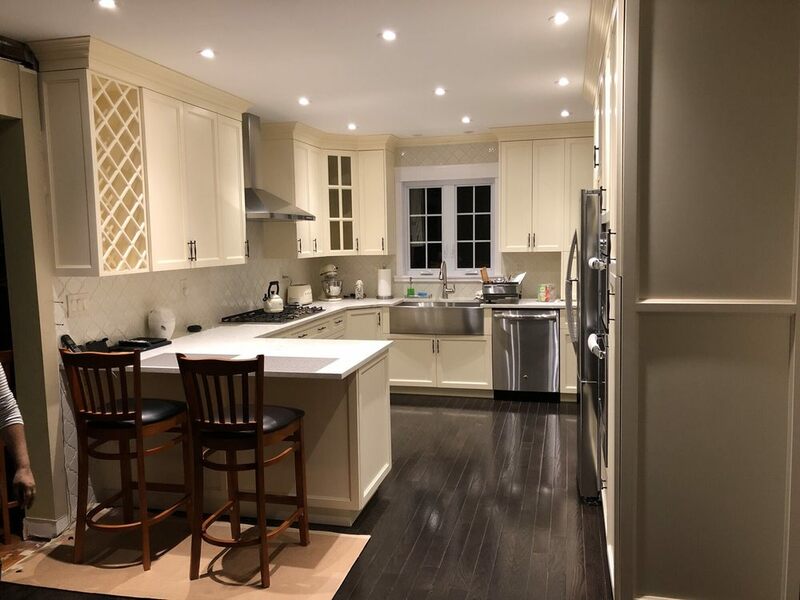 With 15 years of extensive experience, we take pride in our expert ability to provide the following services: Kitchen Cabinets, Custom Kitchen Cabinets, Renovations, Bathroom Cabinets, Tiling, Sheet-Rocking, and Shelving Units. 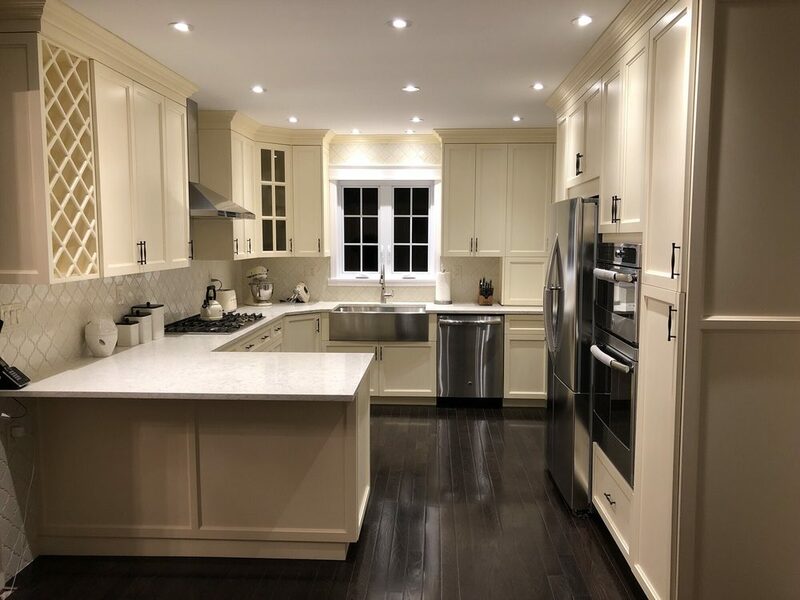 Regardless of your project’s size, our team of skilled professionals makes it their mission to get the job done quickly, efficiently, and neatly. 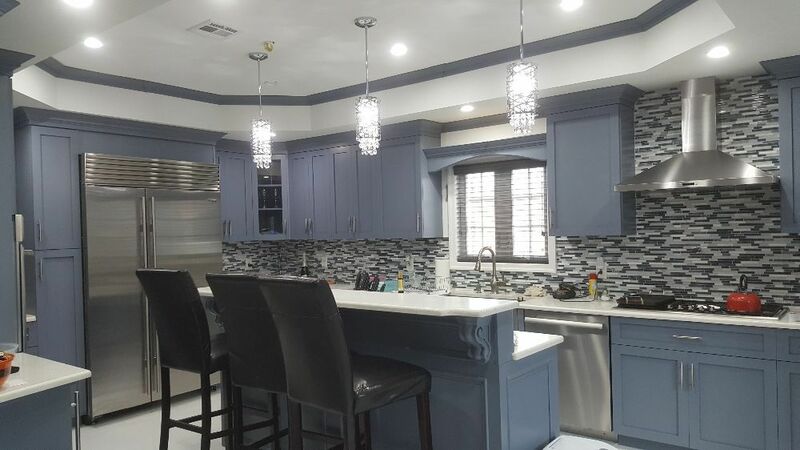 We design, create and build beautiful cabinetry using ¾ inch wood cabinets and ¾ solid wood doors. Our efficient project management skills are shown through our punctuality, problem-solving, and quality craftsmanship. With customer care being our top priority, we aim to build and maintain strong relationships with each of our clients to ensure they are happy and satisfied. 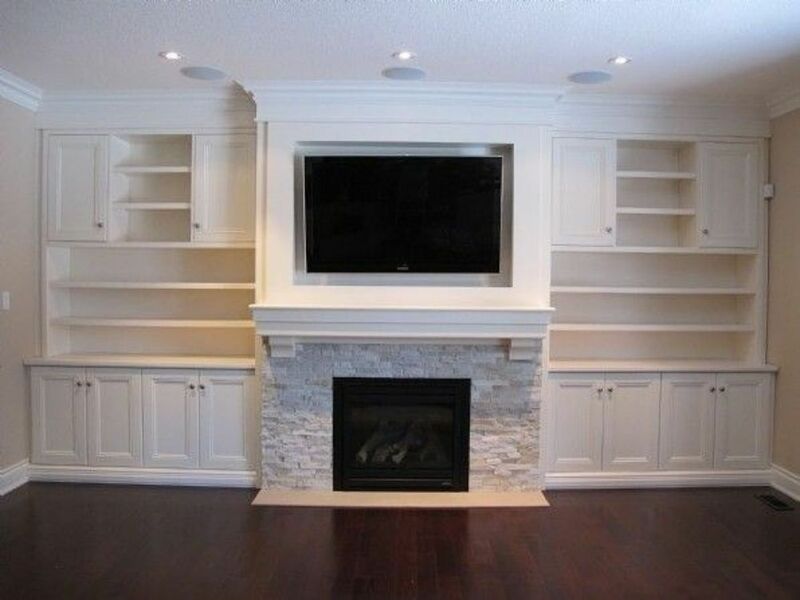 From start to finish, we provide excellent customer service and professionalism. 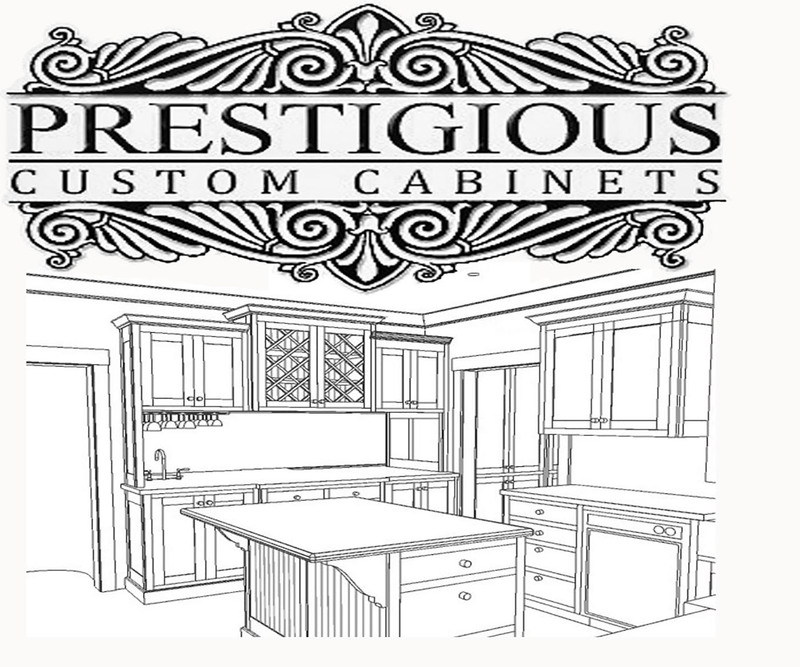 When you’re ready to work with a company that you can trust to get the job done, contact Prestigious Custom Cabinets LLC today!